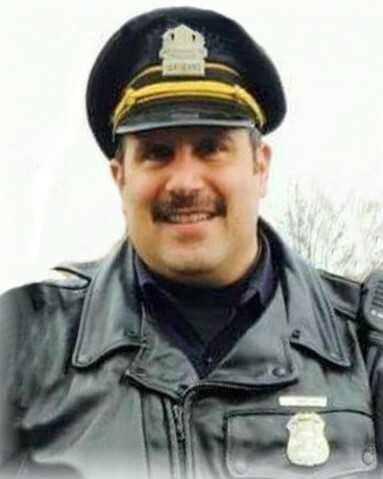 Sergeant Joseph Abdella suffered a fatal heart attack after assembling an obstacle course for a training session for the Detroit Police Department's Mounted Unit in Palmer Park. He had spent approximately six hours moving heavy lumber and hundreds of hay bails to simulate conditions that the officers and horses might encounter while on duty. Sergeant Abdella began to feel ill and went to rest in an air conditioned office. When he failed to return after several minutes another officer went to check on him and found him unresponsive. He was transported to a local hospital where he was pronounced dead approximately one hour later. 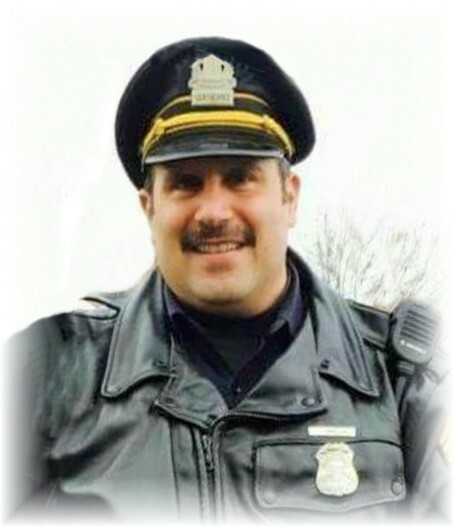 Sergeant Abdella had served with the Detroit Police Department for 21 years. He is survived by his wife and two children.